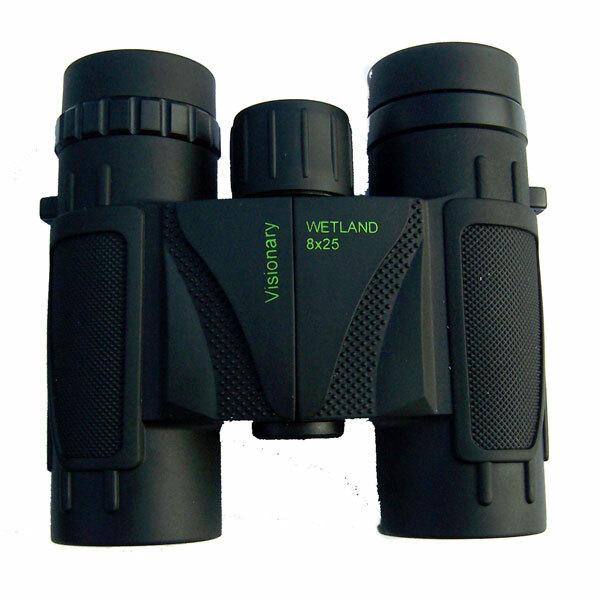 The WETLAND series are designed for bird watching and nature viewing. 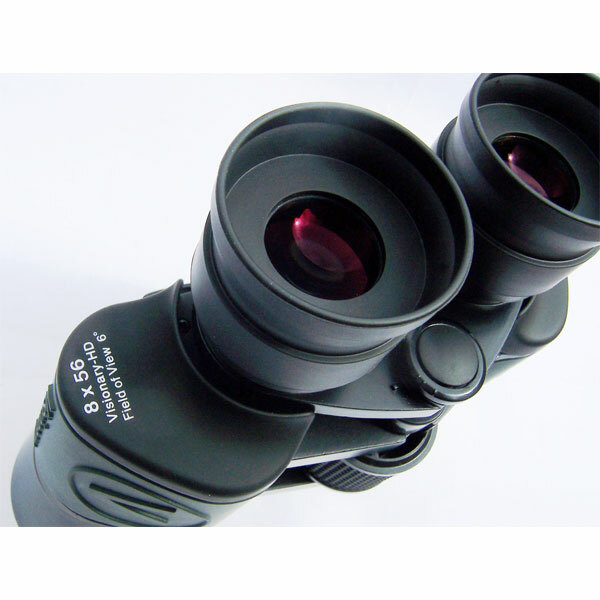 Rubber armored and fully waterproof, Wetland binoculars are quite at home in the tough outdoors. 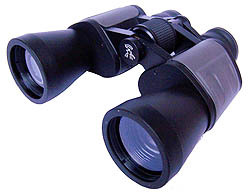 Good quality, excellent value for money, classic styled binoculars featuring BAK7 prisms, fully coated lenses, rubber amour body. High quality, excellent value for money, Very bright, featuring BAK4 prisms, fully coated lenses, rubber amour body.